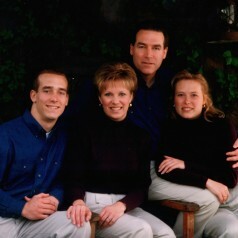 Sharon Kay Harlan, wife of Arden, and mother to Brian and Stephanie Harlan left an imprint in the hearts of many. Sharon lived a generous life filled with love and compassion, grace and dignity, courage and optimism. Our strongest and most beautiful thread has come undone but remains forever wound around our hearts. 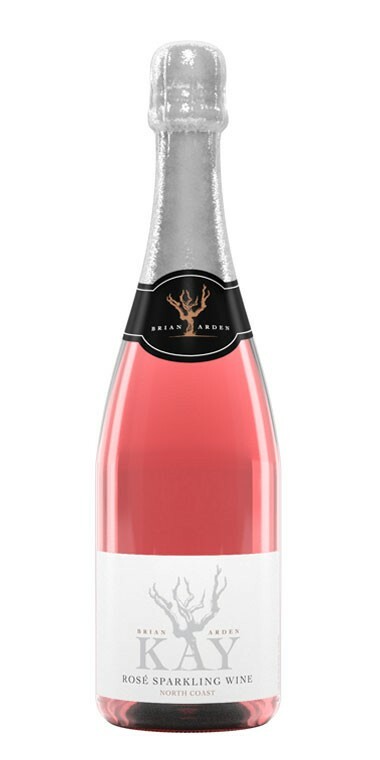 To honor Sharon, we make a sparkling Rose in memory called “Kay Rose.” This is a non-profit wine. Part of the proceeds from each bottle sold are donated to cancer research.